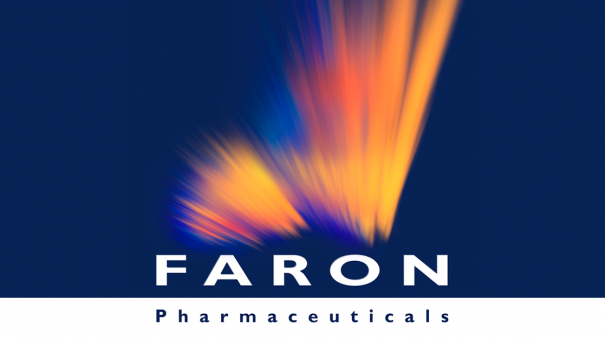 Finland’s Faron Pharmaceuticals says it is on track to develop the first ever drug to treat acute respiratory distress syndrome, with results of a pivotal phase 3 trial due next year. 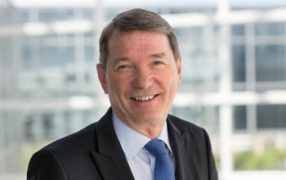 In an interview, CEO Markku Jalkanen said Traumakine (recombinant human interferon beta-1a) could be on the market by 2018 under a conditional approval from EU regulators, as there is no pharmaceutical treatment for the rare condition also known as “shock lung”. Boosted by an additional £8 million ($10.3 m) raised through a placing of new shares on London’s Alternative Investment Market (AIM) last month, which will fund phase 3 development, the company says it is looking for a distribution partner if the drug is approved. A pivotal trial is under way in Japan, and Jalkanen said the company hopes to get the drug approved in the coming years in the US, based on EU efficacy data, and smaller scale safety trials required by the US Food and Drug Administration. Sales are predicted to peak in the region of $600,000. The condition, which affects around 125,000 people in the EU each year, and a similar number in the US, has multiple causes including trauma, pneumonia and drug abuse. It is characterised by widespread inflammation and build-up of fluid in the lungs, leading to impaired gas exchange. There is a high mortality rate, of up to 45% of patients, who rely on supportive care such as ventilation and fluid management. But Jalkanen said results so far indicate Traumakine could lower the mortality rate – and indeed this is the endpoint, with secondary endpoints relating to lung function. Faron is also working on a cancer immunotherapy, although this is a year away from clinical trials. Clevegen is anti-Clever-1 antibody that interacts with white blood cells that have been reprogrammed by tumours to protect them. Tumour-associated macrophages can help fend off the body’s immune defences, and Clevegen works by blocking signalling from tumours, and the transformation into tumour supportive cell types. In the long run, Faron hopes to combine Clevegen with other cancer immunotherapies.